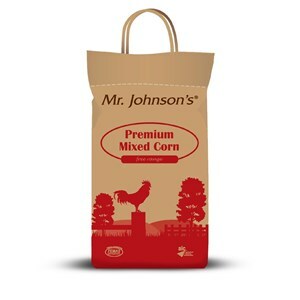 Mr. Johnson's Premium Mixed Corn has been specially formulated to provide a diet which is naturally balanced with all the nutrition your poultry needs to stay productive and healthy. Great for owners of a few chickens. Mixed Corn can be fed as a treat in addition to their normal feed and is ideal along with layers pellets for scattering on the ground for feeding which encourages natural foraging and scratching behaviour. 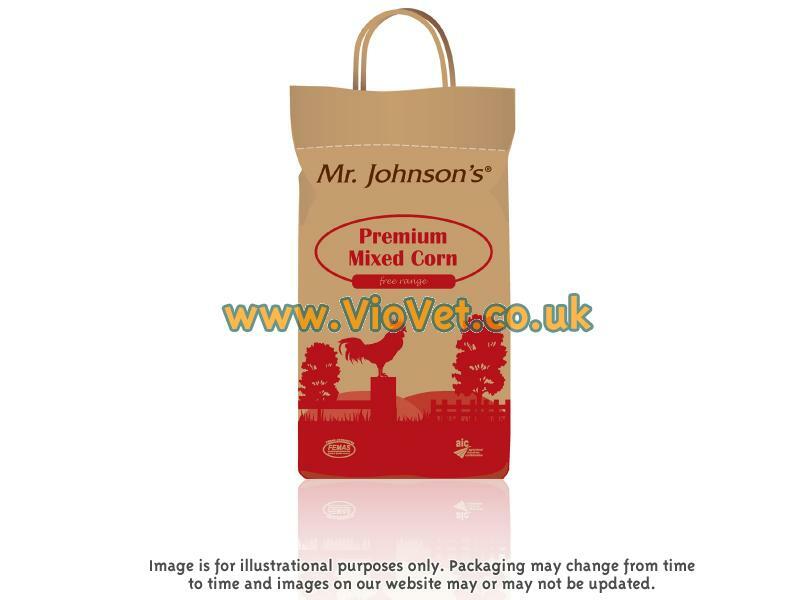 There are currently no questions for Mr. Johnson's Premium Mixed Corn Poultry Feed - be the first to ask one!